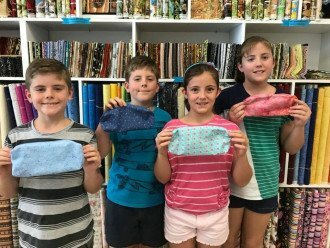 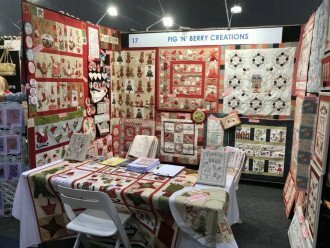 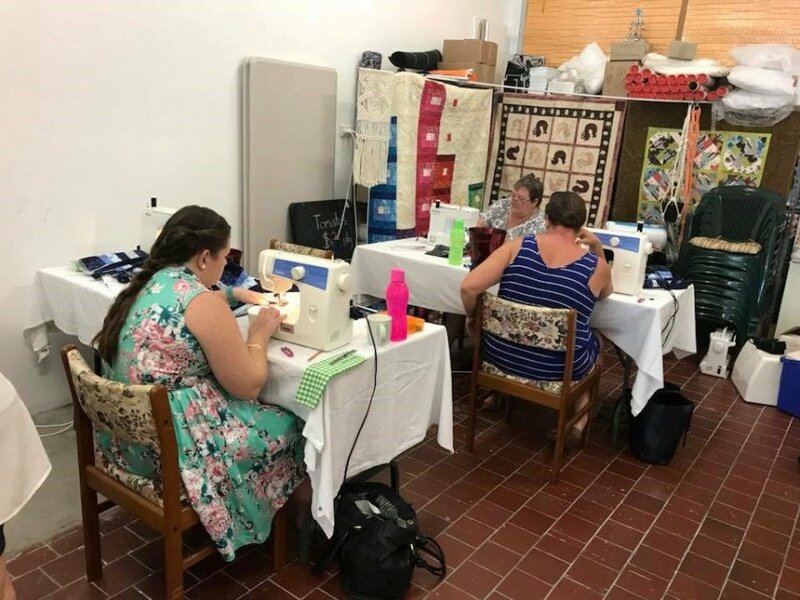 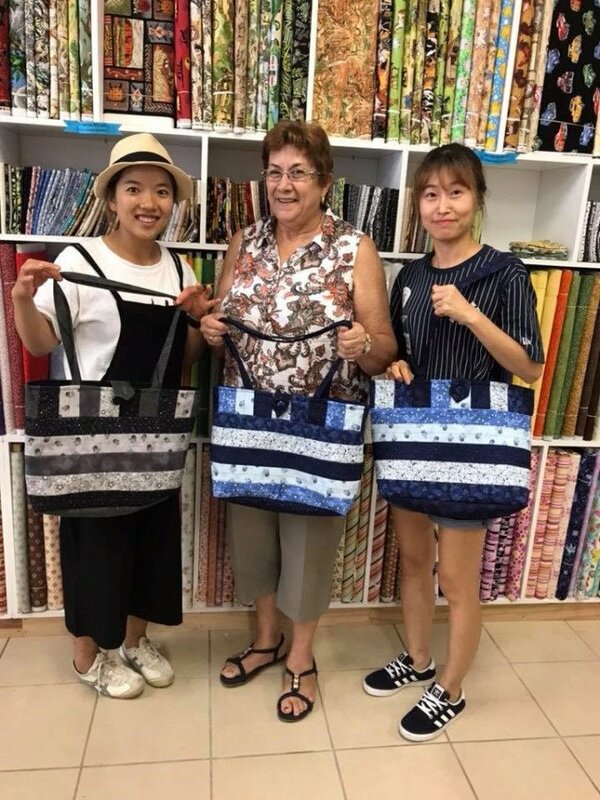 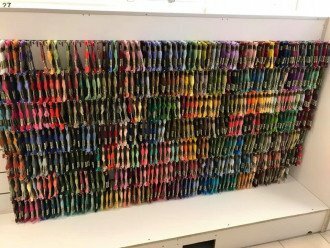 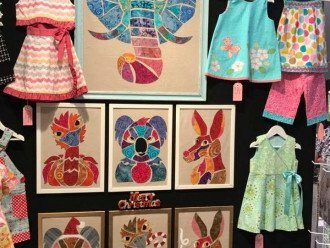 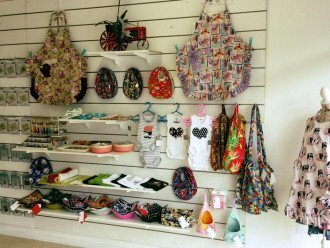 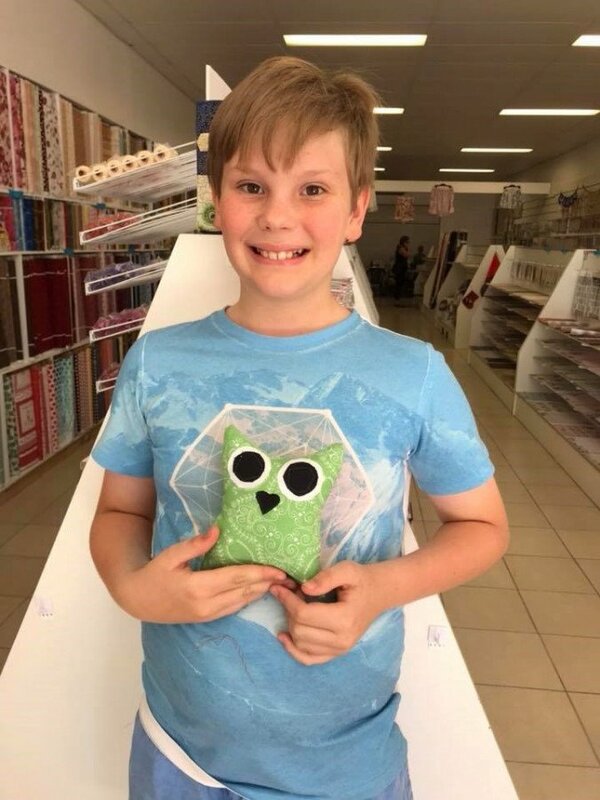 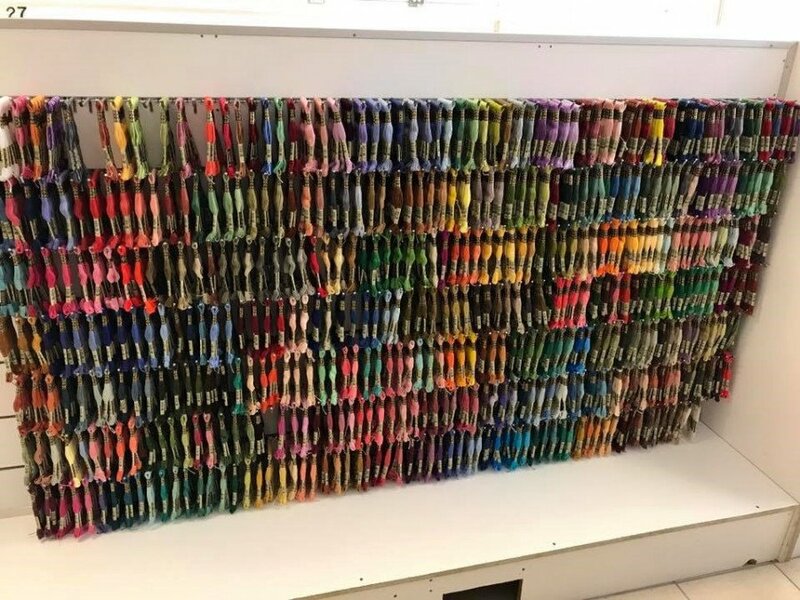 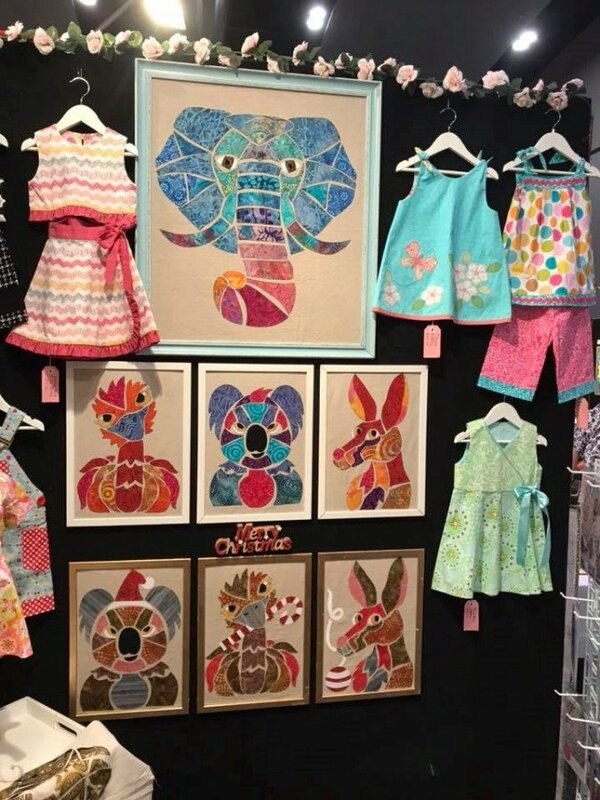 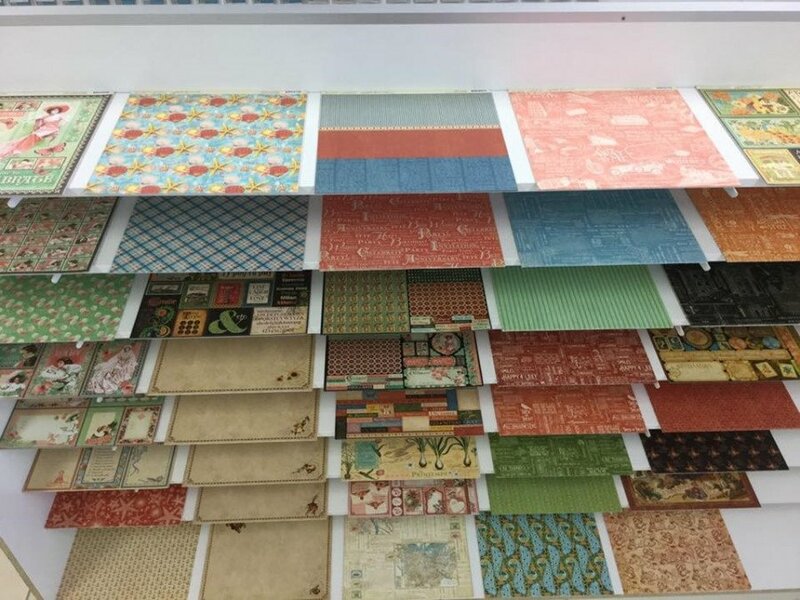 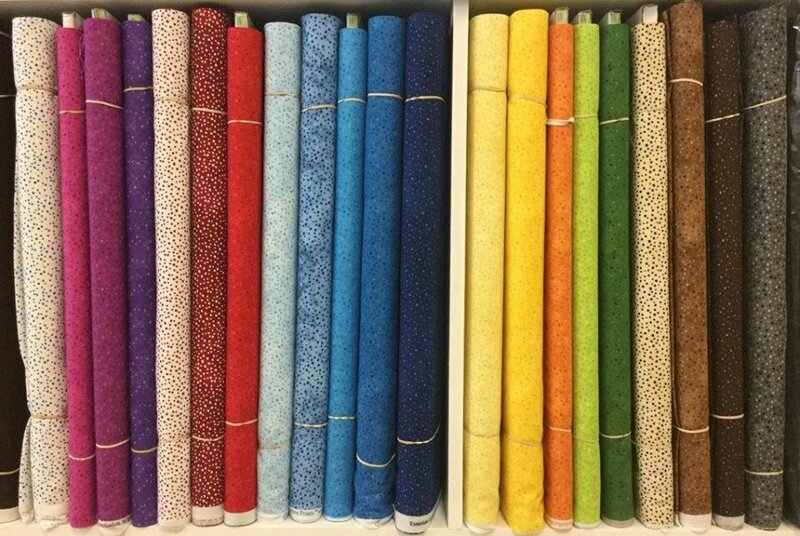 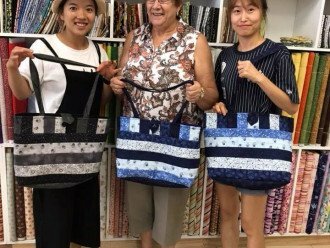 Hooked On Sewing < Art & Craft Supplies in Cairns North < Cairns Local - Cairns Local Business Directory for Cairns, Bungalow, Palm Cove, Smithfield, Yorkeys Knob, Manunda, Portsmith, Stratford, Clifton Beach, Kewarra Beach and surrounds. 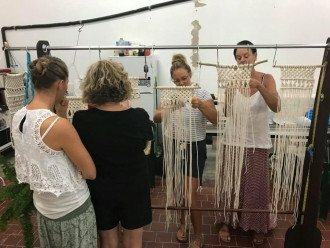 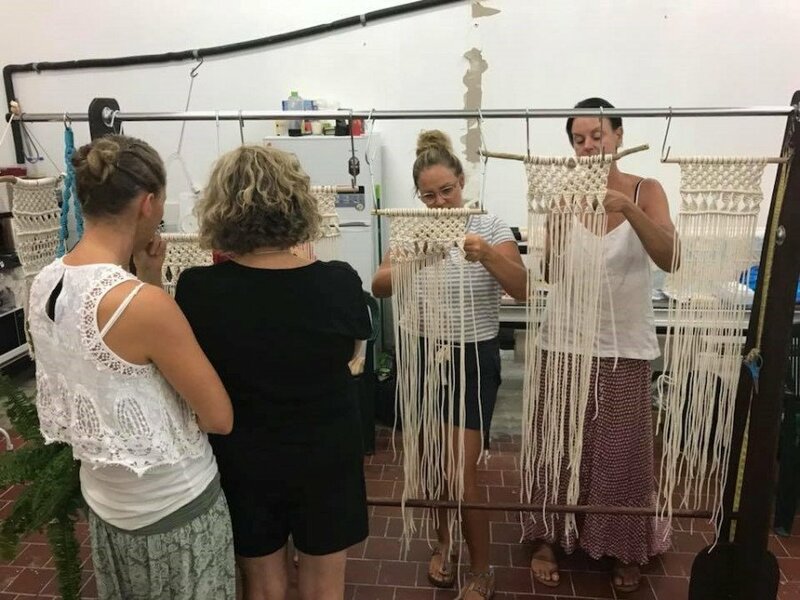 Have you ever wanted to learn a new skill but don’t know how to get started? 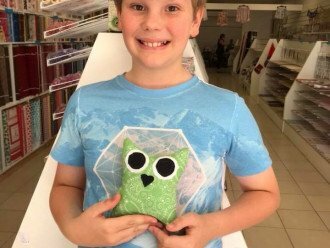 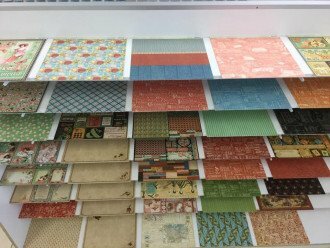 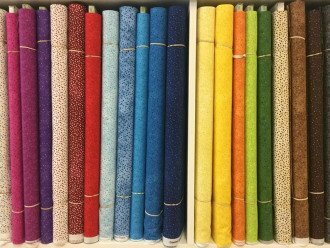 It’s easy at Hooked On Sewing! 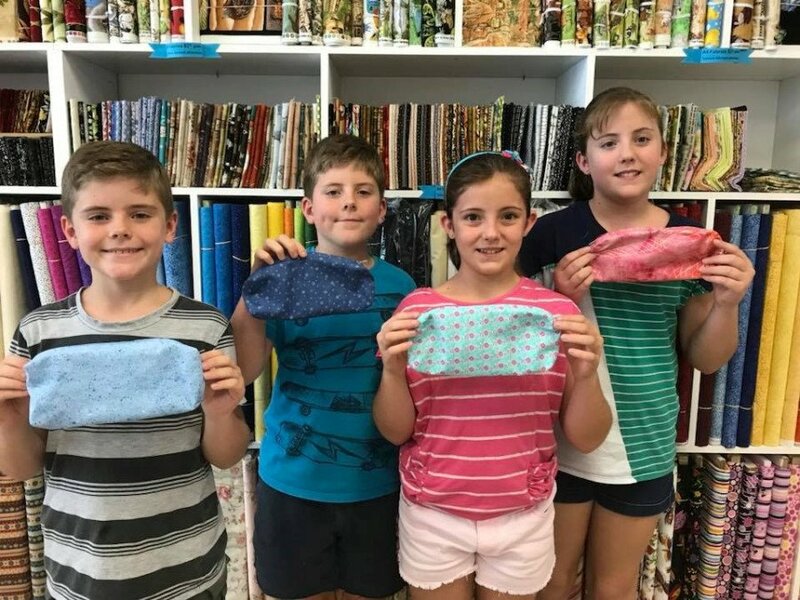 As well as an extensive range of fabrics, sewing kits, craft accessories, scrapbooking, card making, macrame, quilting and tie-dyeing products, we also run a range of hands-on, great-fun, for-all-ages craft workshops. Join our community of creative people with sessions covering a wide range of crafty activities such as kids rug making, macrame plant hangers, fabric bowls, zippered bags, right through to simply learning how to mend your own clothes and sew on a button. We have monthly clubs and competitions so you can see what others are up to and share some inspiration and ideas, both in-store and online, and you can sign up to our newsletter or like our Facebook page to keep up to date with what’s new and exciting. 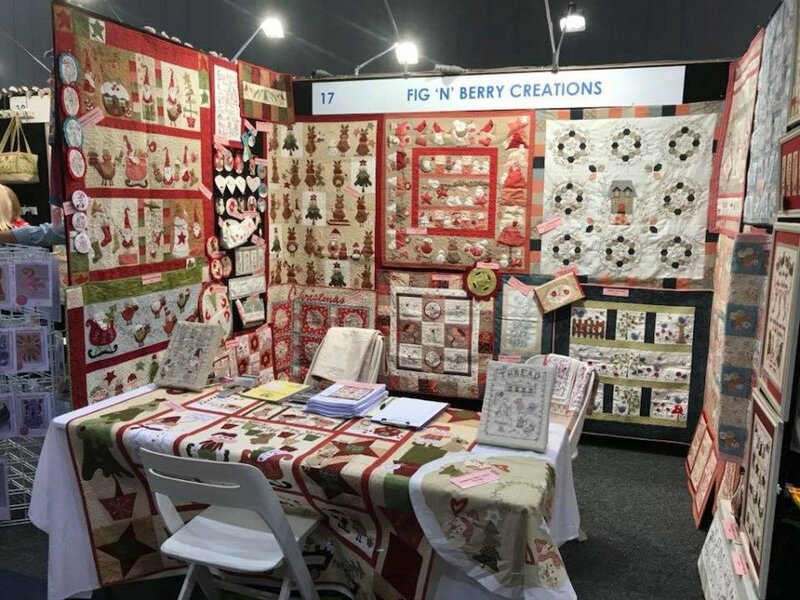 You can also buy craft products online with quick and efficient shipping to both Australia and New Zealand. 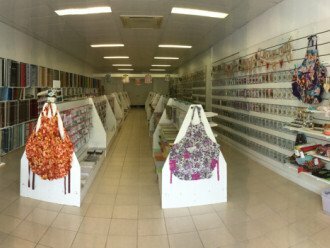 For more info on our classes or products, simply drop by our shop or give our friendly team a call today!